"What are the benefits of using zinc additives in engine oils?" 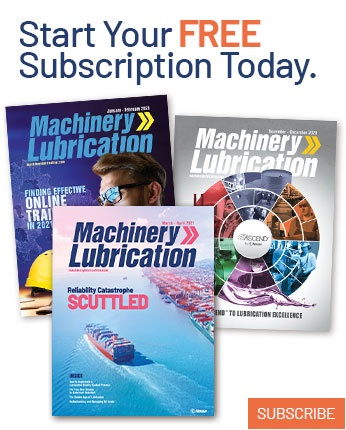 In lubricant formulas, zinc additives typically come as an organic compound that contains zinc and phosphorus known as zinc dialkyldithiophosphate (ZDDP). This additive is a polar substance that can provide several benefits to engine oils as well as many other lubricant applications. The term “polar” indicates the substance has a natural magnetic attraction to other polar compounds or materials such as iron and some metals that may be present in the machine’s components. This natural attraction allows the additive to migrate from the oil to metallic surfaces, producing a very thin layer that covers and adheres to the surfaces. The ZDDP additive can work in a variety of ways. For instance, it acts as a barrier against moisture to prevent rust formation. It also is known for its anti-wear properties, which means it can provide an additional lubricant layer, particularly in areas where the oil film is thin due to the operating conditions. When two mating surfaces are in close contact because of their operation or load, the temperature momentarily rises. This temperature increase produces a chemical reaction between the additive and metallic surface, creating a temporary lubricant layer and reinforcing the film produced by the oil or grease. ZDDP may also act as an oxidation inhibitor. Oxidation is one of the aging processes of a lubricant. It occurs when a lubricant’s molecules react chemically with the oxygen in the air. This process degrades the lubricant’s properties, so at some point it will be necessary to change the lubricant. The zinc additives are intended to retard the oxidation process to help ensure a longer lubricant life. Keep in mind that as these mechanisms take place, the existing additives in the oil are gradually consumed. This is referred to as additive depletion, and eventually it may be another reason to change the oil or grease. It also is important to consider the drawbacks of using ZDDP. For example, this additive was found to affect a vehicle’s catalytic converter performance, which consequently impacts the quality of the car’s exhaust emissions. 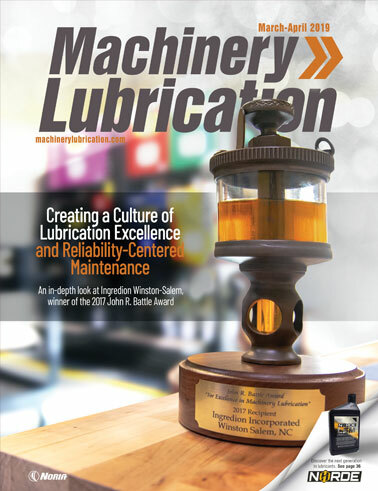 For this reason, more recent lubricant performance requirements issued by the American Petroleum Institute (API) demand lower concentrations of this additive in lubricant formulas. 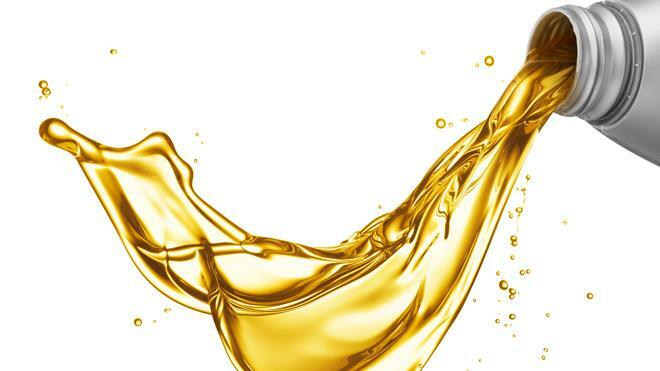 The latest API quality levels for gasoline engine oils have lower ZDDP concentrations, which has led to other compounds being used to compensate.